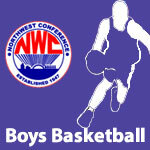 December 2013 – Page 2 – NWC-Sports.com | The Official Site of the Northwest Conference for nwc news, nwc scores and more. 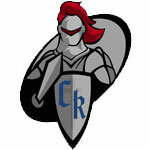 Crestview High School is currently accepting applications for its head girls’ soccer coaching position for the 2014-15 school year. Interested applicants should send a letter of interest to Crestview Athletic Administrator, Dave Bowen, at Crestview High School, 531 East Tully Street, Convoy, Ohio 45832 or to bowen.dave@crestviewknights.com. Currently, there are no teaching positions available. Any questions can be directed to the Crestview Athletic Department at 419-749-9100, option 3. 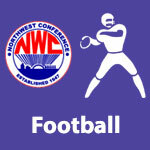 The NWC is well represented on the 2013 All-Ohio Football Teams. 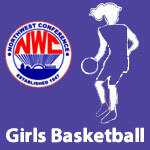 The NWC was well represented on the 2013 Division VI All-Ohio Teams. 1. The athlete must be a letter winner in the sport. 2. 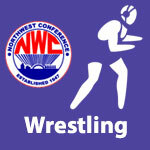 A GPA of 3.0 must be achieved during the grading period of the sport.